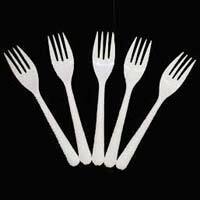 Emerged as an eminent Supplier, we are well-known for dispatching the comprehensive range of Disposable Plastic Forks. 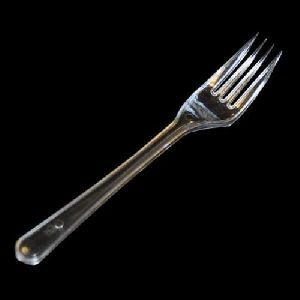 For settling down the financial transaction with our clients through a transfer of money, we make available different payment options including online and offline payment procedures. 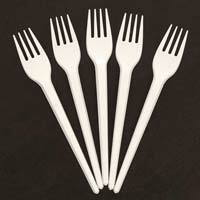 Our disposable plastic forks are made of the corn starch and are available in black and white colors. 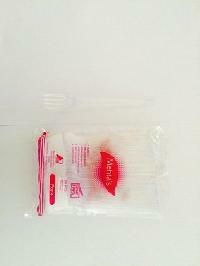 Packaging Details : Standard & Customized Packaging. 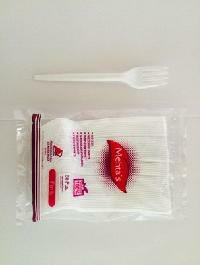 Certifications : ISO 9001:2008 Certifications. 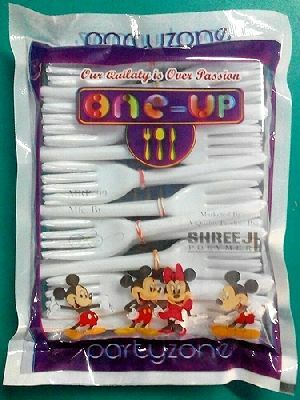 We provide 100% food grade and germ free plastic spoon and fork at affordable price usable in any type of event and party and also can use in travelling and hotels. 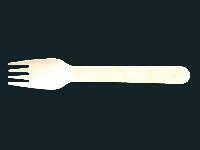 We make available Plastic Disposable Fork in varying sizes. Our payment procedures are hassle free and transparent. 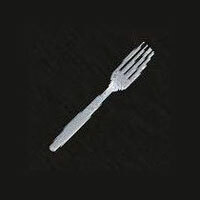 We take aid of reliable online and offline payment procedures for your safety as well as ours. 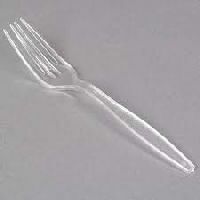 We ensure the payment is done legally along with documentation. 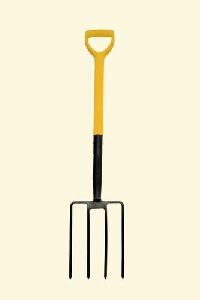 Counted amid the prominent names, we are making available world-class array of quality-centralized products from Delhi(India). 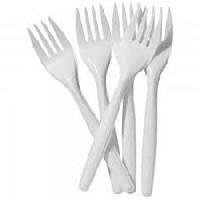 Plastic Forks that we offer are free from sharp edges and safe to use for children also. 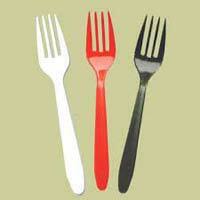 We are an eminent Importer and Supplier of Plastic Forks from Delhi, India. 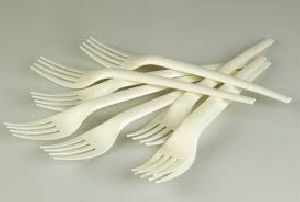 The Plastic Forks offered by us are acclaimed for their robustness, eco friendliness and sturdy construction. 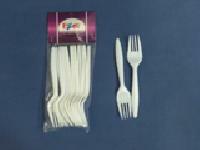 We make available Plastic Forks in various sizes and colors. 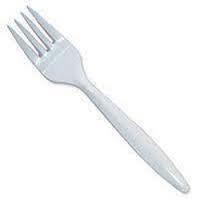 Washable and reusable fruit fork. 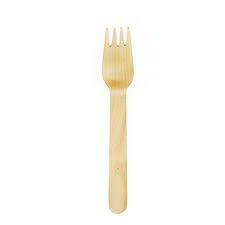 Colours available in wooden look. 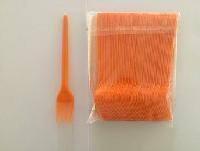 With the minimum order of rupees 1 lakh per colour . 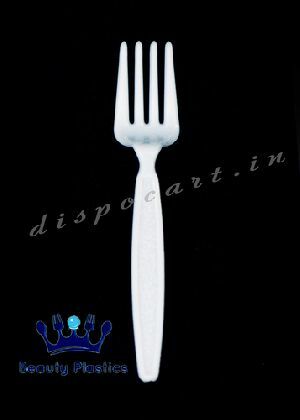 We are manufacturer and whole sale suppliers of plastic fork , spoons , paper plate white and facy based in new delhi india.